Indulge in the finest hospitality on your next escorted trip or cruise. Discover travel secrets about cities around the world. Receive regular updates, view slideshows and browse travel links. 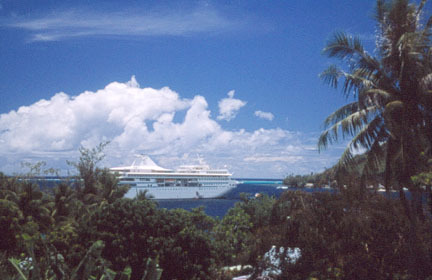 El Camino Travel specializes in cruises and escorted travel, the most wonderful ways to travel. In todays ever-changing world the best way to discover hidden treasures is safely from your cabin as your ship sails the oceans or join a group who shares the same travel tastes and interests as you. Stop in exotic cities to uncover new tastes and the crafts of a country. Then before the sun sets, escape back to your home away from home to sip cocktails from your ocean view veranda or garden patio. We know the ships and ports of call first-hand. Let us help you plan the next cruise vacation just for the two of you or for your entire family! Don't put your dreams off any longer. Call or email to schedule your dream trip today!